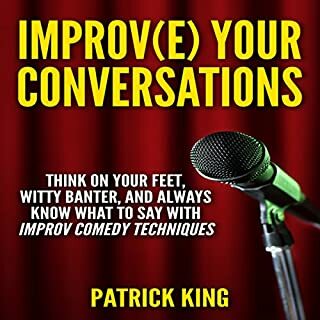 Improve Your Conversations teaches you how to use the ingenious framework from improv comedy and apply it directly to your everyday social interactions and conversations...and can't we learn something from the greatest improv comedians in the world, like Tina Fey and Will Ferrell? Improv comedy and memorable conversations have almost everything in common, from their premise to what makes them great to their end goals. Do you want to exude a presence that captivates people? Be memorable and make better impressions? Do you want to make people stand up and notice when you enter a room? Do you ever feel intimidated or out of place in social situations? 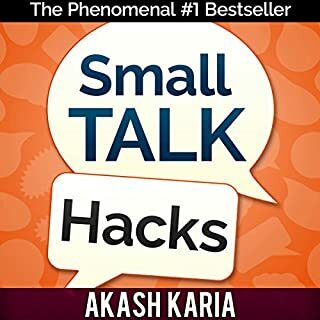 Do you want to learn how to master the fine art of small talk? 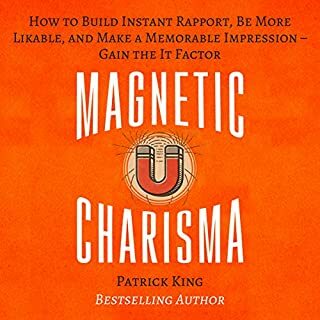 Do you want to develop a magnetic personality? If you answered yes to any of these questions, then this book was designed for you. 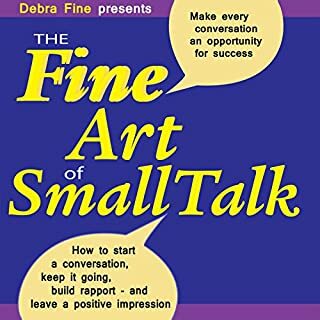 Beyond simple small talk: what to say and when to say it to be likable, connect, and make a memorable impression. Actionable and applicable verbal maneuvers for just about every phase of conversation - good and bad. 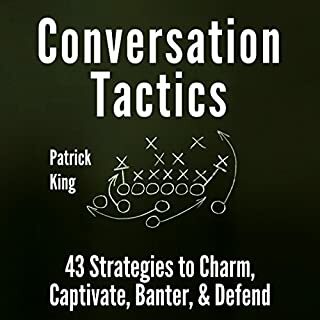 Whatever your conversational goal, you’ll find tactics to put you in a winning position - in a literal sense with arguments, and in a figurative sense with making friends. You can never underestimate the power of a simple conversation. Want to talk to that attractive person on the train home from work, but have no idea what to say? Do you secretly dread going to parties? Afraid you won't fit in at your new job because you don't "do" small talk? Like it or not, we live in a world driven by social interaction. Do you struggle to hold eye contact? Does it make you feel unconfident, uncomfortable, and self-conscious? 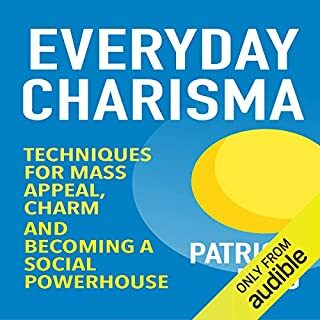 Or do you just want to appear more charismatic and confident? 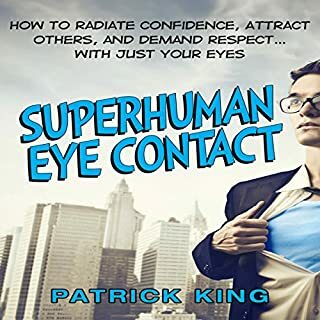 Then Superhuman Eye Contact has the insightful tips and innovative exercises you need to become an eye contact expert - overnight. 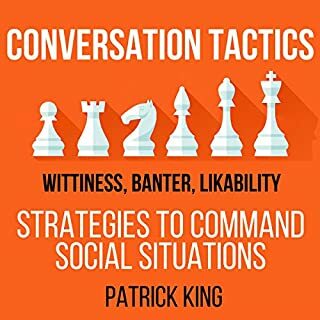 Conversation Tactics, Book 3 focuses on the subtle and nuanced tactics that will allow you to command any social situation. I'll shine a light onto the secrets of those that can own a room, always have a witty reply, and are never caught without just the right thing to say. 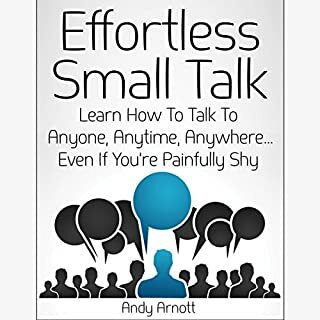 I want this book to arm you with definitive tactics, maneuvers, and replies to whatever comes your way in a conversation. 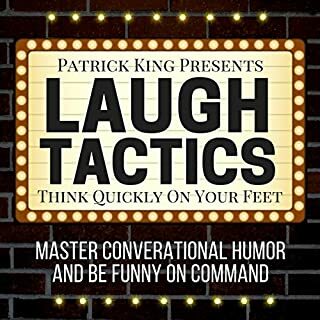 There are 3 simple questions to determine whether you should listen this book. 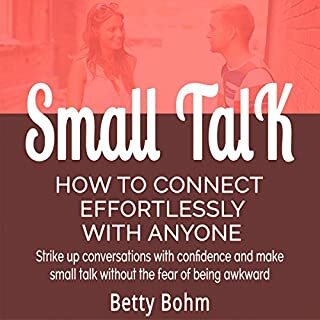 Does the thought of "small talk" make you cringe? 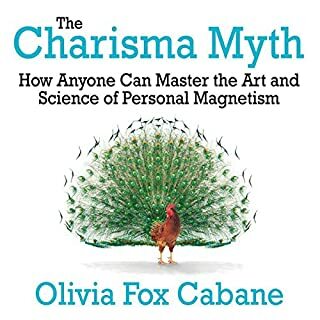 Do you wish you were more magnetic and charismatic? Do you want to learn how to instantly turn surface interactions into lasting and deep connections? If you answered "yes" to any of those questions, you need this book immediately! We’ve all heard that life is about who you know… but that’s only half the picture. 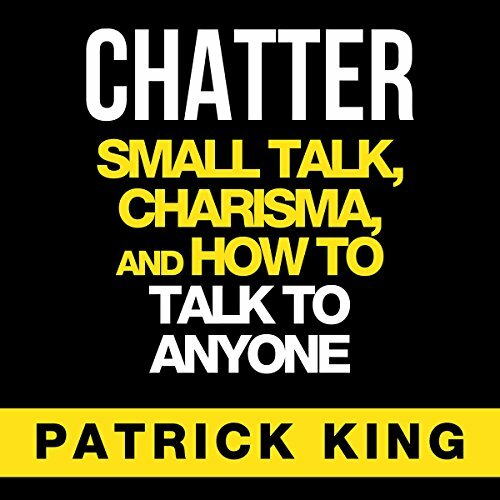 Chatter will show you step by step how to become the person who can build intimate rapport with anyone they meet, expertly work a room, win instant friends, and project a winning image that people will flock to. 4 ways to make people open up to you on an intimate level. How to implement emotional intelligence in your daily life. it was practical and easy to follow book full wit useful examples. I find it interesting and listen it few times. It really delivers what it says. The sample doesn't given the book any credit. The sample is boring. The sample is only the introduction. The rest of the book is a bunch of useful tips anybody can use in every day life. Going to listen to it again for sure! This book is an easy read (or in this case listen). It really shows how to build rapport and how to talk to anyone, whether you have anything in common or not. It shows you how to work with your strengths and how to bulletproof your verbal and non verbal communication skills. Listened to this book 3 times now and will definitely come back to it in the near future. I am now moving on to other books written by Patrick King. What would have made Chatter better? Hmm, what would make chatter better? Good question. 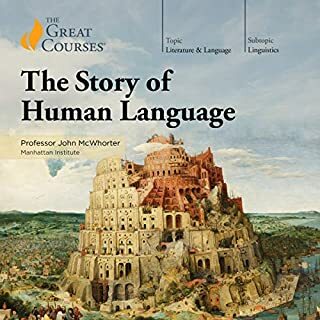 I think this book goes for 90 minutes; of this I think there are about 10 minutes worth listening to. The rest is an instruction to be both as embarrassment and a little offensive. If this is what it takes to "talk to anyone" I'll keep quiet thanks. Has Chatter put you off other books in this genre? Would you be willing to try another one of Jeremy Reloj’s performances? This is not a good book. While this was mildly entertaining, many of the recommendations are just flat out terrible advice! skew slightly inappropriate... seriously? it ruined the book.. your friend to ask about the weather in your supposed to ask him how hot it is in his pants after a date. It's an outline of a very large topic. It's a summary introduction to the topic. Seems like this book it's a shallow condensation of a person who has taken the work of other authors and researchers, summarized and outlined it. Later, past it as his own. Childly written. Useful and helpful never the less as a first book for a teenager. it is very practical. 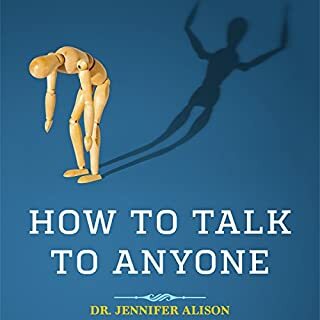 some of the authors seem to presume that the men one encounters are VASTLY more mature than the typical 21st century man and give advice that would only backfire against a male user under typical circumstances. 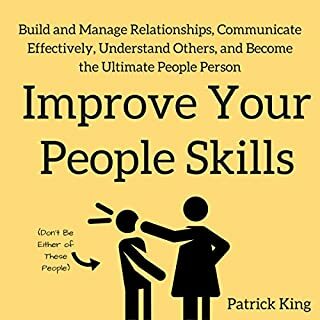 this author rises above that level and gives advice that should be somewhat more likely to work with real people. 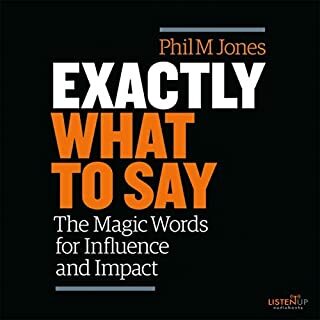 Filled with examples of what not to do followed by examples of what works better and why, for keeping that conversation going strong! This is the instruction manual to build your own style of conversation. He gives us the why and how of expressing ourselves to other people who want to express their own thoughts. Overall useful but his hip, dating bias colors the recommendations. I would have found it more useful if the examples had a bit more refinement (especially content about inappropriate conversation). That said, there are many good nuggets to consider. 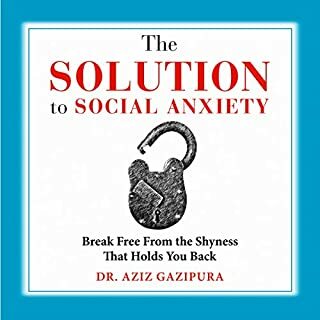 this book just repeats common sense knowledge and stories of common sense issues no worth the time to read unless uou really really have no social skills. What made the experience of listening to Chatter the most enjoyable? Comprehensive and straight to the point. Jam packed with quality information. What about Jeremy Reloj’s performance did you like? Smooth tone, engaging and expressive voice. 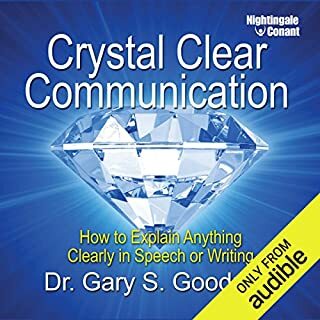 Although at the beginning he said this book will not include things that you can find on the Internet blogs, some advises are very basic and more or less, a common sense. However, it got some good advises in there. Most importantly, this book is relevant and doesn't go on and on like some self-help books. The given examples and stories also quite good.